Now that we have drooled over the new Godzilla 2014 trailer, I think our appetite has been satiated for a while. I mean, in a perfect world we would have the director, Gareth Edwards, himself provide a commentary to the newly released trailer. The world just became perfect. 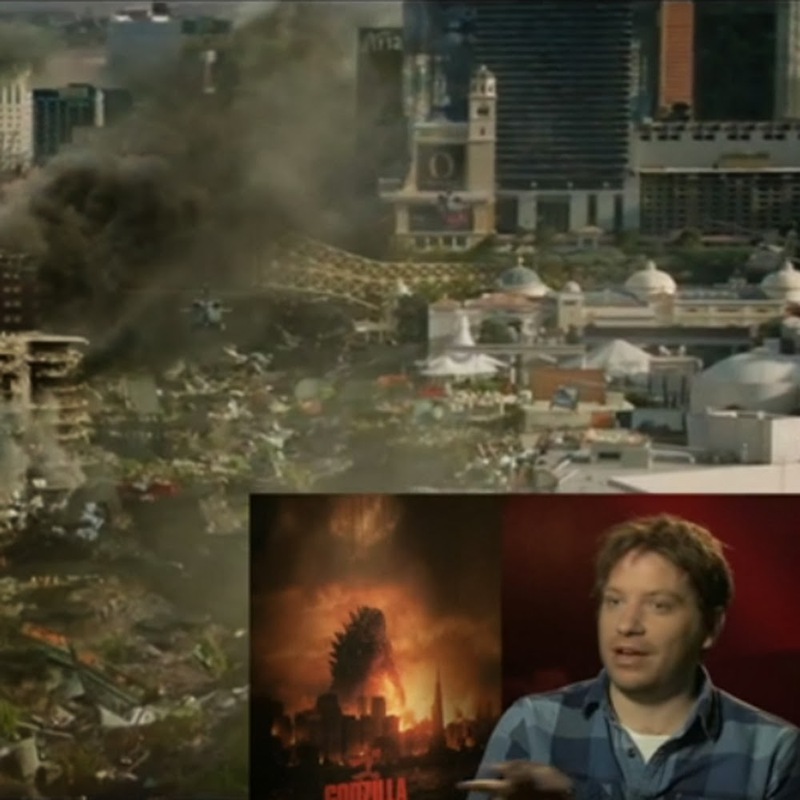 Those guys at Empire Magazine have all the exclusives, from an awesome collectible Godzilla magazine covers to the alternate Godzilla cover and now they have provided the new Godzilla trailer with commentary by Gareth Edwards. Thank you Empire Magazine! This is definitely a treat to to the fans, watch below. and read Empires excerpt after the vid. Two days ago, the full trailer for Godzilla roared emphatically into our lives. Today, Empire unveils a very special trailer breakdown for it, featuring the director of the film, Gareth Edwards, guiding you though the jaw-dropping footage you've seen. Discover what Edwards himself makes of fans' guesswork - "Is that a tentacle holding a bomb?" - and try to make your own version of the roar (provided you have a double bass and a leather glove handy). Whether you're a die-hard fan of Toho Studios' finest, or just a passing movie lover, you'll want to watch this - and at the loudest volume possible.